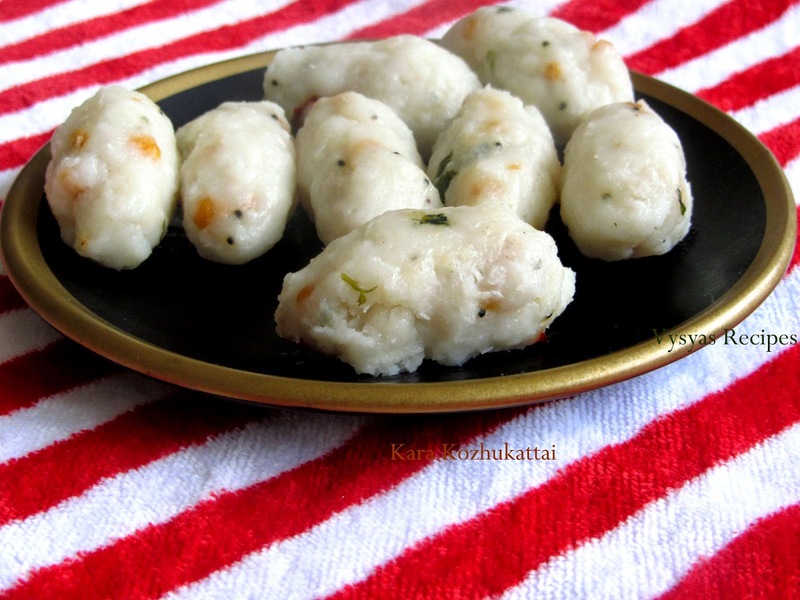 Kara kozhukkatai or pidi kozhukkatai is a vinayakar chathurthi recipe, made with rice,coconut and temperings. it can also be had as an evening snack or tiffin. 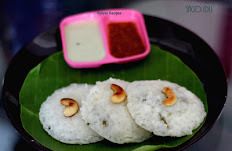 Wash and soak the idli Rice for 4 to 5 hrs or overnight. 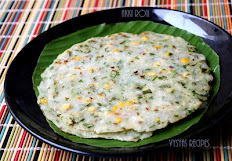 Grind the Soaked idli Rice along with salt. Batter consistency should be moderate . 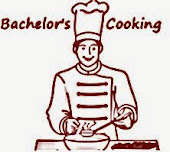 Heat the oil add mustard seeds when it splutters add chana dal,urad dal, red chillies, curryleaves when dal's turns brown add the batter. 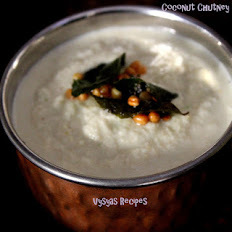 Stir the batter for every few seconds till the batter become almost thick, then stir continuously till it comes in the form of dough and it leaves the sides of kadai. Take the Dough and hold the Dumplings, by using fingers. 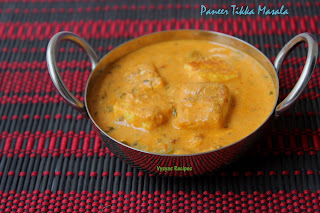 Take Idli plates, grease it, then place the Dumplings over it and steam cook for 12 to 15 min.